As a kid, I always loved “back to school” season in New York. Feeling the first chill of fall in the air, picking out an unnecessary assortment of color-coordinated folders and notebooks, meeting my teachers and sitting on the rug for reading time. As we get older, though, the excitement tends to….fade. Fun pencil cases are replaced by heavy textbooks. Meeting your teacher becomes receiving a daunting syllabus. As I started my second year of graduate school this month, I wasn’t so much inspired as I was exhausted and overwhelmed. Then I read this column by New York Times writer Nicholas Kristof, and it put the awe-inspiring power of an education, and luxury of opportunity, in an entirely new perspective. The column focuses on Adbisamad Adan, a young man from Somaliland whose story will never let me take my education for granted again. OF the millions of young men and women settling into college dorms this month, one of the most unlikely is Abdisamad Adan, a 21-year-old beginning his freshman year at Harvard. Some of his 18 siblings are illiterate and never went even to first grade, and he was raised without electricity or indoor plumbing by an illiterate grandmother in a country that doesn’t officially exist. Definitely made me think twice before grumbling about my homework. The column goes on to describe how Abdisamad fell into the extraordinary opportunity of a Harvard education in part through his own intellect and hard work, for sure, but also through luck. Abdisamad could have, like many of his friends, become one of the thousands of migrants making the dangerous journey to Europe by boat. But instead he was able to secure a spot at a unique charter school funded by American hedge fund tycoon Jonathan Starr, The Abaarso School of Science and Technology. Lenient on tuition, it is an English-language boarding school for Somaliland’s most promising students. 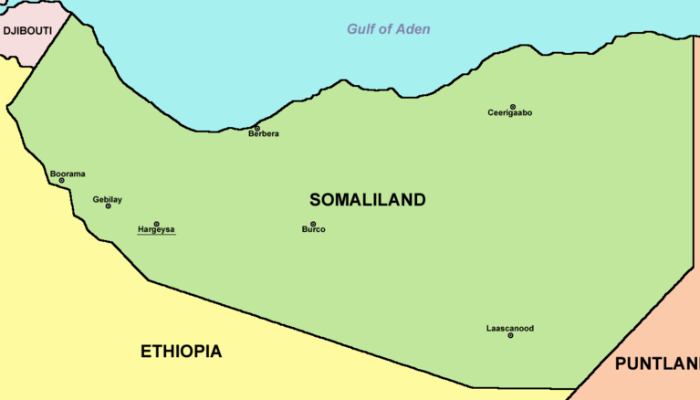 Although Somaliland is a republic not officially recognized by other countries, a staff of American teachers works there, providing kids who might otherwise not be in school, a first-rate education. Abdisamad was one of those kids. Before his acceptance to Abaarso, Abdisamad spent an average of two hours a day fetching water and lived in a household that neither supported nor understood the need for an education. Even though he excelled in primary school, a high school tuition was too costly, and Abdisamad was prepared to drop out. No one in his family had ever completed high school. Abdisamad began Abaarso in 9th grade. He continued to excel academically and slowly learned English. He won a scholarship to a college prep school in New York, and after three years there, he applied, and was accepted, to Harvard. When the news reached his home it was a cause for national celebration. Abdisamad even met Somaliland’s president. A lot of life at a US university has been an adjustment-- Abdisamad didn’t have bed sheets, was puzzled by vending machines, and was exposed to topics like contraception (taboo subjects back home) during orientation-- but there is no question that the opportunity has changed his life. Abdisamad already plans to return to Somaliland to work with other young people. As he studies at Harvard, several of his siblings are still receiving no education at all. Maybe he can do something to change that. At Global Citizen we know that access to an education is a crucial component of ending the cycle of poverty and transforming lives for the better. Abdisamad’s story is incredible proof of this. He reminds me how lucky I am to live in a community where “back to school” season is a full-on phenomena, where it can take an hour to pay for your unnecessary assortment of color coordinated folders and notebooks because the line at the store is so long with parents and their school-bound kids. While every child may not get the transformative experience worthy of an NYTimes write-up, every child deserves an education. 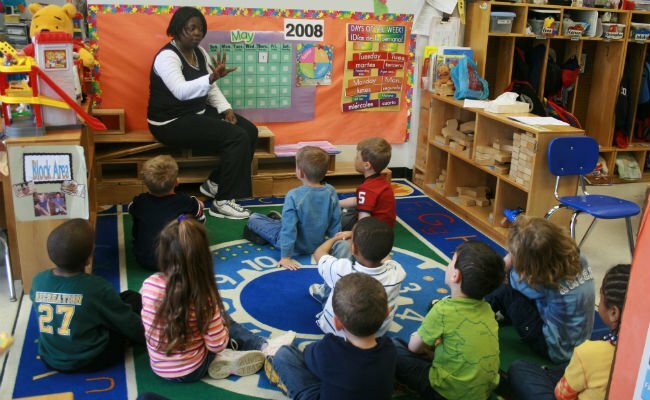 Every child should have “back to school” moments. At Global Citizen we have the power to help change that. 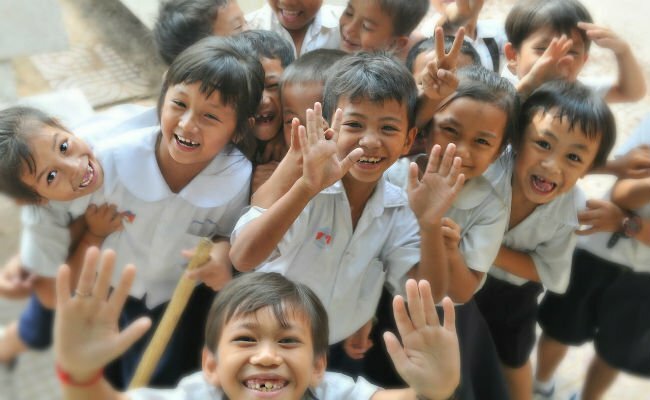 Go to TAKE ACTION NOWto tell world leaders to fund the Global Partnership for Education in 2015!